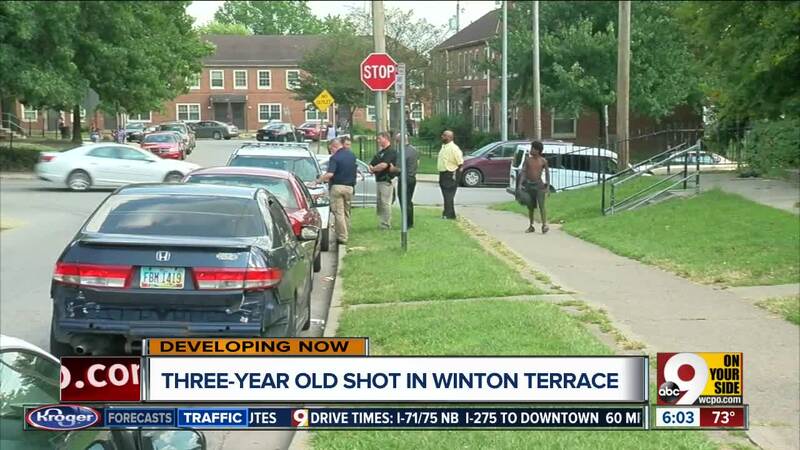 CINCINNATI -- The mother of a 3-year-old who was shot in Lincoln Heights Tuesday is now facing charges, according to Cincinnati police. 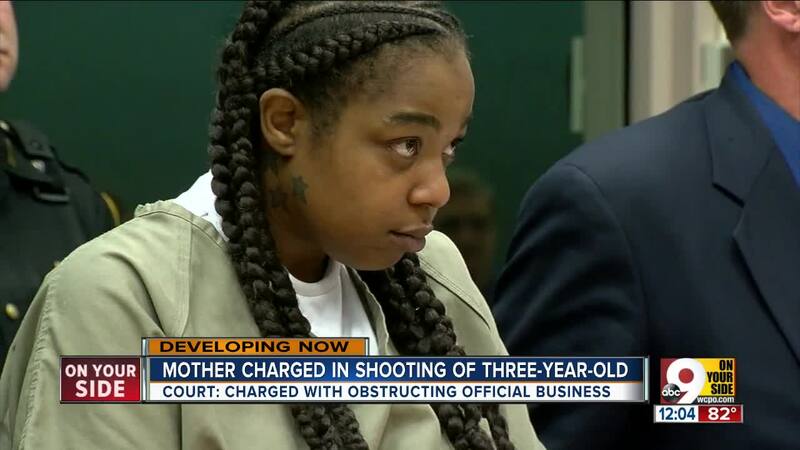 Daisha Daniels, 30, has been charged with obstructing official business. Police said Daniels lied about where the shooting happened. She initially told first responders the shooting happened at 77 Craft Street in Winton Terrace. Investigators spent four hours at that scene before they determined the shooting did not happen there. Daniels confessed in a police interview that the shooting happened at 1419 Dantzler Drive in Lincoln Heights. Hamilton County Assistant Prosecutor David Wood said the child got a 9 millimeter handgun out of Daniels' purse and was playing with it when he shot himself. "This was not an accident," Wood said. "This was somebody who left a firearm in a place where a young child could access it." The boy has been released from Cincinnati Children's Hospital Medical Center. Daniels is being held at the Hamilton County Justice Center. The Hamilton County Sheriff’s Office is handling the investigation and "reviewing additional charges," Cincinnati police said. A judge set Daniels' bond at $50,000 Wednesday morning.